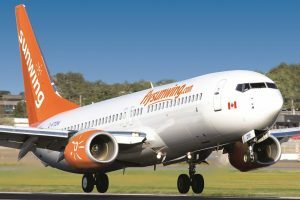 Sunwing is offering savings of 20% on its newly launched Sunwing Experiences available across the Caribbean, Mexico and Central America when booked by May 31 for departures through Aug. 31. Agents also earn commission on each pre-booked tour added to their customer’s booking. 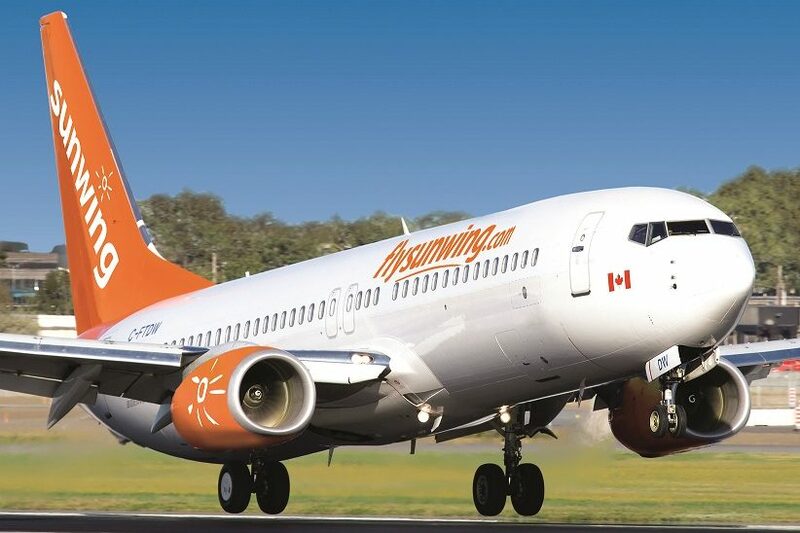 Customers can book with confidence as all tours offered by Sunwing Experiences are hand-selected by local experts and carefully vetted for their value, quality and safety. Whether travellers are looking for thrilling adventures like zip-lining in Mexico, a first-hand look at the colonial cities of Cuba, or a chance to dive-in and discover the marine life of the Dominican Republic, Sunwing Experiences has an excursion to suit all tastes. Travellers can also benefit from the added convenience and cost savings of pre-paying in Canadian dollars.